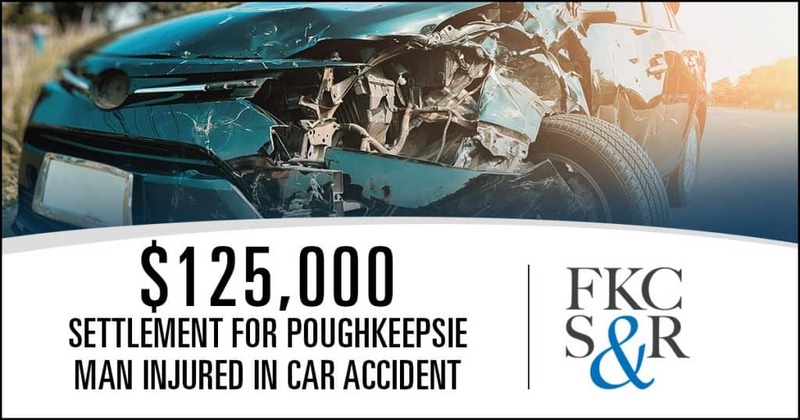 A 47 year old male driving in Poughkeepsie was injured in a car accident with a trash truck. He came around a curve and was blinded by sun glare. He rear-ended a garbage truck which was partially stopped in the roadway. The truck was not picking up trash at the time but was having some maintenance work performed on it. 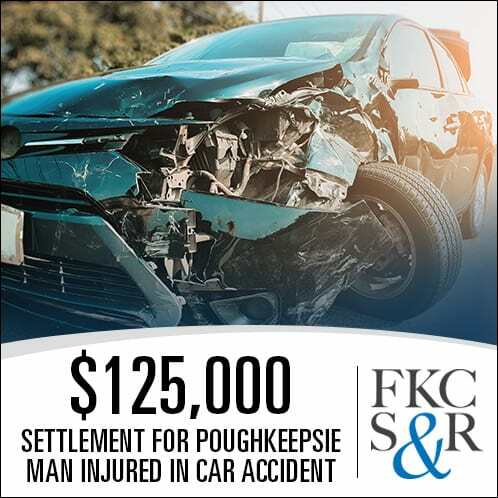 Plaintiff sustained a concussion and 3-4 inch laceration to his forehead requiring sutures. He also had neck injuries but no surgery. There were no lost wages. The case settled before plaintiff’s deposition for $125,000.00.